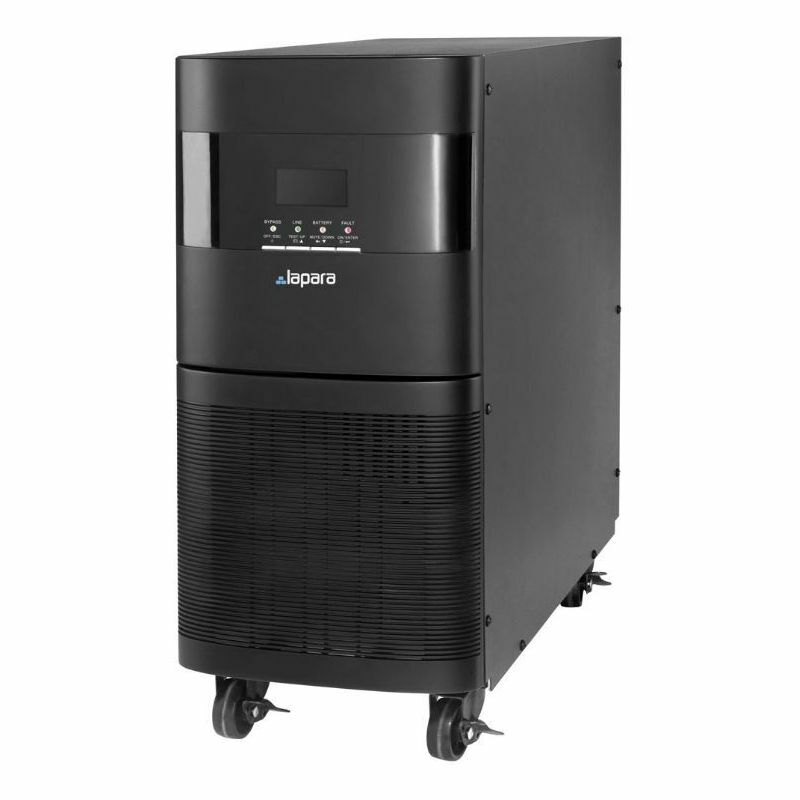 The UPS LA-ON33 are UPS Online three-phase, double-conversion real. This means that the current network passes through two converters current (a rectifier and an inverter) to provide a voltage continuously stable and free of parasites. These Upss provide an uninterrupted supply of high quality and reliability to loads three-phase. It is perfect for any industrial installation, telecommunications or three-phase.